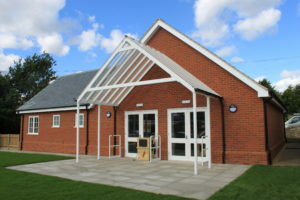 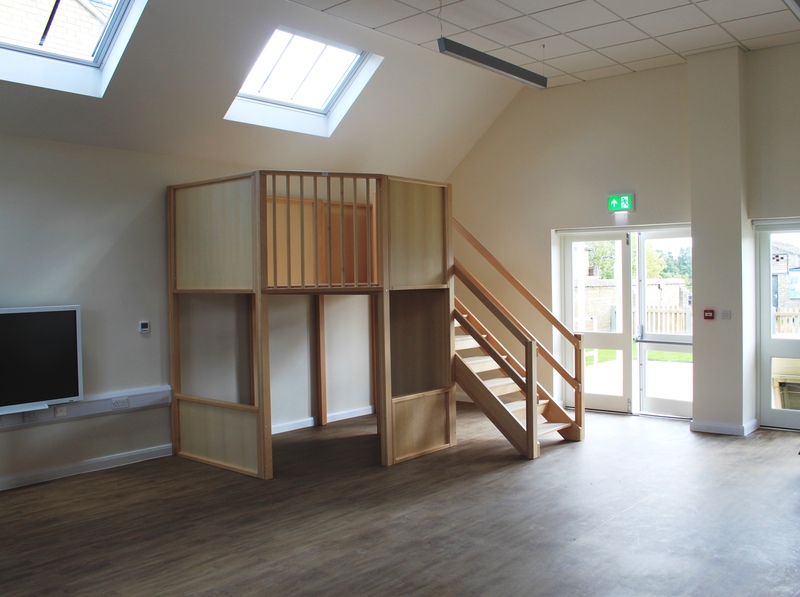 Haddenham Library in Buckinghamshire is situated within the heart of a rapidly growing village community. 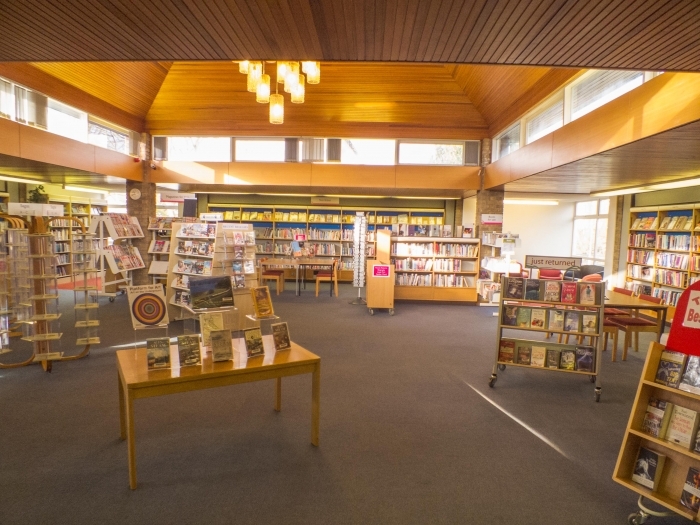 In seeking to expand the range of services that can be offered to local people, the Library Management Committee approached us to work on plans for a new extension to allow a meeting room and more social space to be created. Our design follows the original layout and appearance of the single storey building and provides ancillary facilities such as a new DDA WC and extra storage. 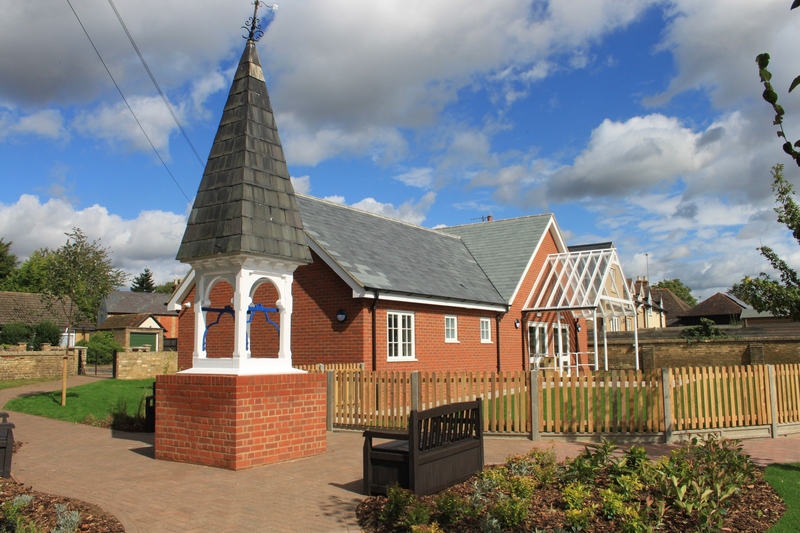 We administered the planning application process with Aylesbury Vale District Council which granted permission last month. 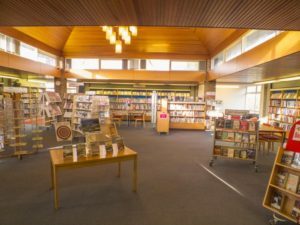 Following this success, the Library Committee is now considering their next steps, including ways of fund-raising in order to fulfil their aspirations for the building. We will be on hand to advise if they decide to move on to the next stage of the project. 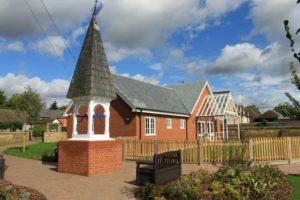 This entry was posted in Aylesbury Vale District Council, planning consent, planning permission on September 6, 2017 by admin.